Free Apps Guide - iPhone iPad iPod Touch Android Kindle Game News and Reviews! Join millions of players around the world in a shoot em' up frenzy of armored warriors battling one another for the top seat. 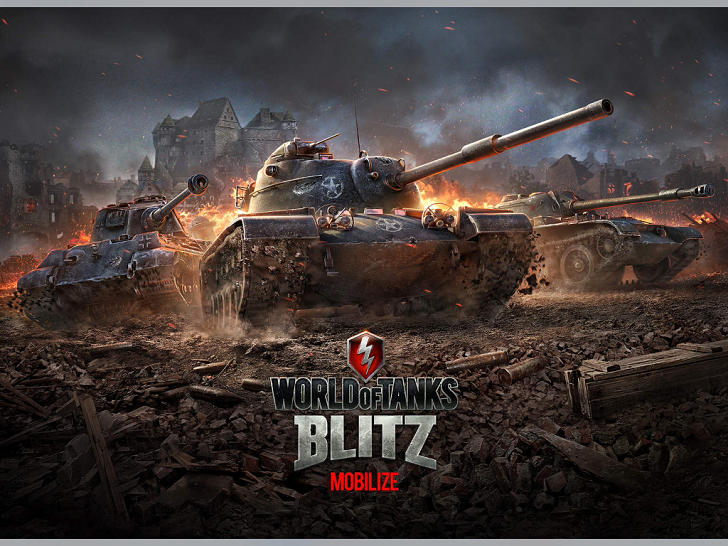 It's World Of Tanks Blitz by the team at Wargaming! Choose from and cruise around the battlefield in over 90 different tanks, across 4 classes, all massive and unique. Upgrade your arsenal and performance as you progress through gameplay. Go to war in 8 unique arenas inspired by actual locations. Unlock achievements and create strategies to outplay your opponents! It's fun and action-packed, give it a go! Need to give your brain a boost? 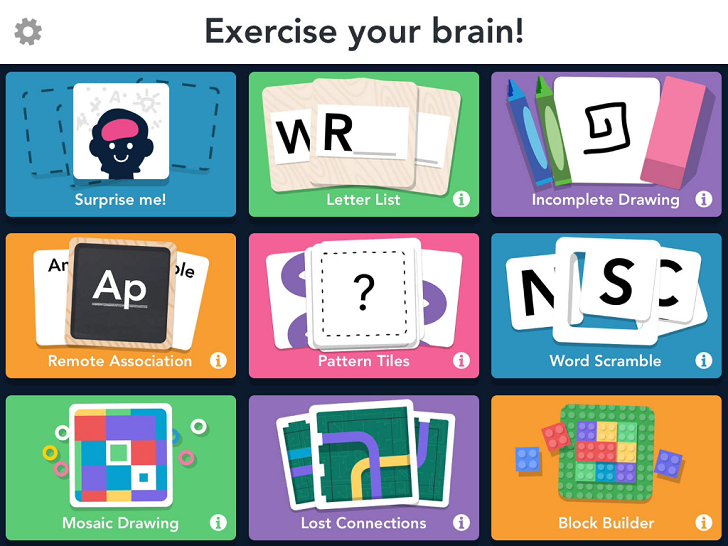 Creator Tanner Christensen has crafted up Brainbean, an app that will help you build creative confidence, craft resourcefulness, become more imaginative, power up your problem solving skills and boost your memory! You can play through four unique game types and purchase more inside the applciation to challenge yourself further. It's fun for all to play, give it a go! Also, if you're looking for another brain teaser app, check out Fit Brains Trainer. Brainbean App: Free or Free for a limited time! This app is available on iTunes! 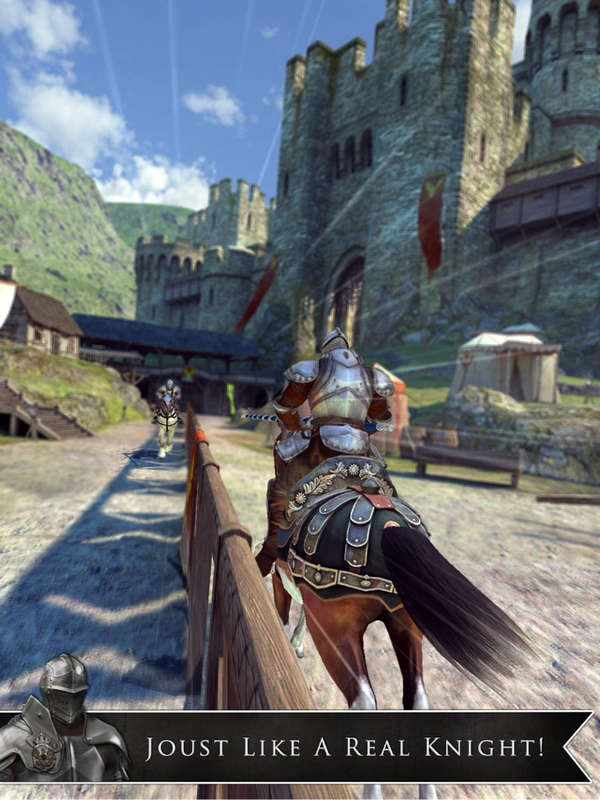 Enter the world of Medieval time and become a Knight in Gameloft's adrenaline filled app Rival Knights! Enter the arena, mount your steed and prepare yourself for intense jousting as you ride to victory! You'll unlock hundreds of items, boosts, compete against players around the world and enjoy stunning graphics. If you're looking for a fun app to play, give this a go! Also check out another great game by this developer: Despicable Me: Minion Rush. Rival Knights App: Free or Free for a limited time! The makers of the addictive game Candy Crush Saga, King.com Limited have created a follow up to there spooky themed puzzler titled Bubble Witch Saga 2. Your missions is to help Stella and her feline friends fight the dark spirits throughout her land. You'll burst colorful bubbles, eliminating them as you progress to a world without evil. There are over 50 levels to play with more added weekly. Top the leaderboards and beat your friends score! If you're looking for another fun app to play, give this a go! 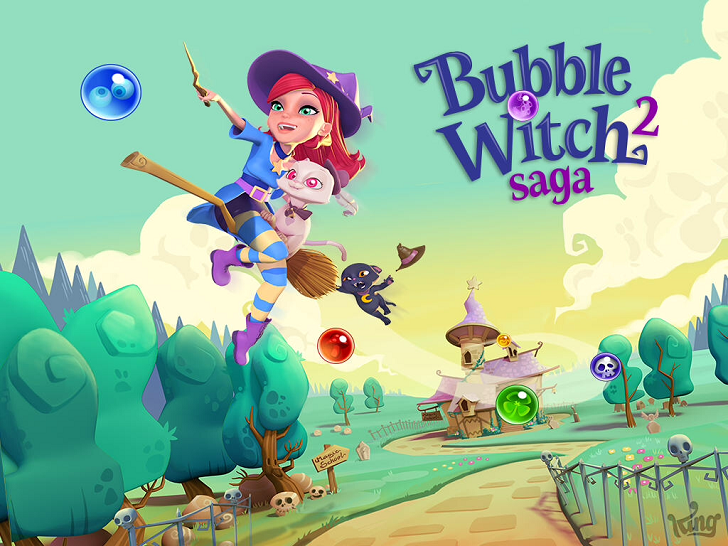 Bubble Witch Saga 2 App: Free or Free for a limited time! Can't get enough of puzzle games from the apps store? Check out Ketchapp's app The Line! 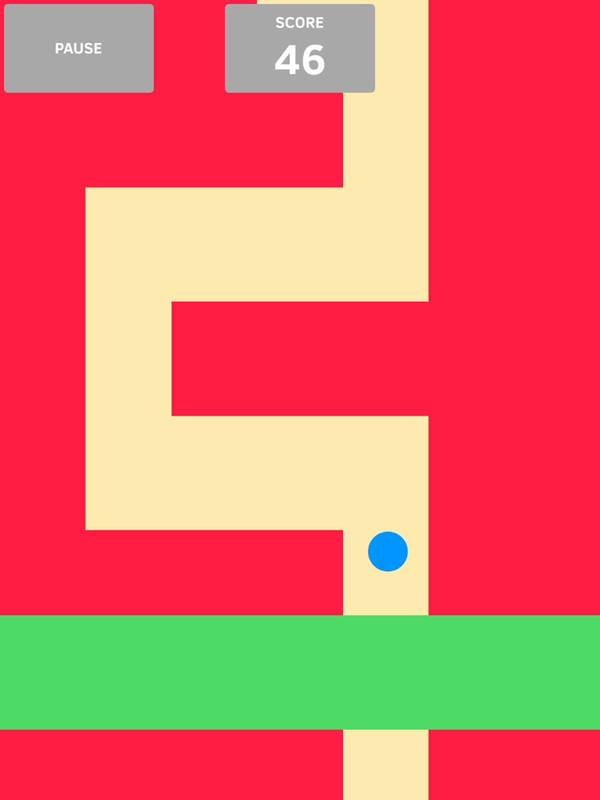 Your mission is to move the blue ball along the cream colored path and avoid the red walls. It's a simple and addictive game. See how high of a score you can buildup . Check it out and give it a go! The Line App: Free or Free for a limited time!